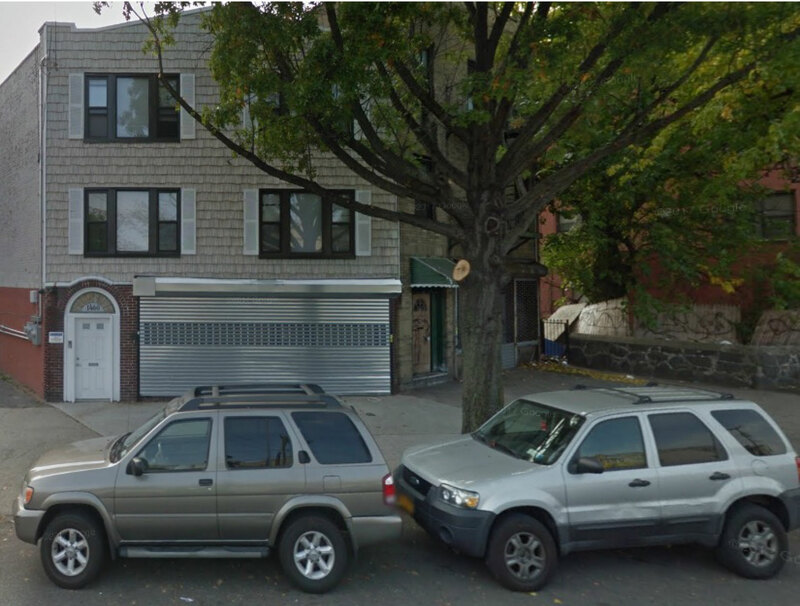 Situation: Caridia Capital recently closed a loan to refinance an owner occupied building in the Bronx. Sometime referred to as Hard Money, these may not be for everyone but they do serve a purpose and are underwritten and funded very fast. That is because of the low LTV (loan to value), higher interest rate and short duration (one to two years). Let us review your situation and provide you with options based exclusively on your needs. Bridge loans are a vital source of funding for quick funding needs when conventional banking underwriting may take too long to capitalize of an opportunity or solve a pressing problem. Providing us with new funding and consulting opportunities has been important part of our growth and success. We recognize that you have entrusted us to do the right thing for the relationship you introduce to us. Our reputation, honesty and service will enhance your relationship with any one we take on as a client. We are able to compensate you for transactions we close. Additionally if you are a professional service provider a lawyer, accountant or other we may be able to reciprocate by bring you some new business too. Give us a call to learn more about specifics on how you can become a referring associate and apart of our team. We lend across a broad range of products. Our specialty is real estate asset based lending. We do not lend to individuals directly but only to commercial entities (C corps, LLC’s, LLP’s, S corps and etc.). The properties could be single residential, multi family and most kinds of commercial properties. We lend based on value, cash flow and other criteria. Construction financing and project development funding are other areas of knowledge and expertise.